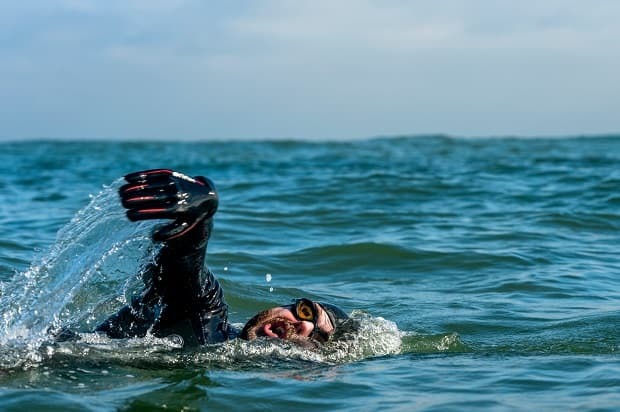 Five months since Ross Edgley started his Great British Swim on June 1 in Margate, the finish line is in sight, and the athlete adventurer is now days away from becoming the first man in history to swim around Great Britain. 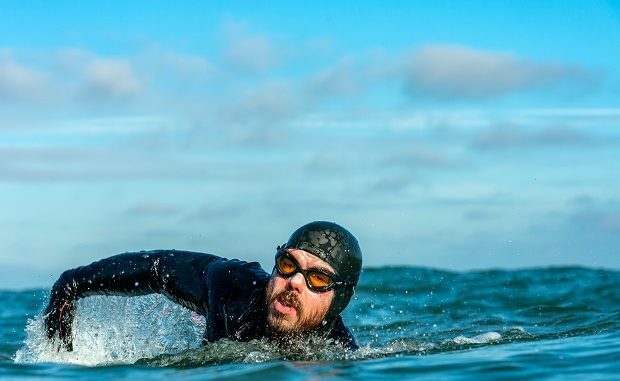 The historic 2,000 mile swim, which has pushed Ross to the limits of what’s humanly capable, is expected to end at Margate harbour on Sunday morning (November 4). To mark the special occasion, in partnership with the Outdoor Swimming Society, more than 300 swimmers will swim alongside Ross for the final stretch of his incredible journey. The one-mile route into Margate will begin at 7am. Ross, who was given a send-off by the Mayor of Margate in June, will have taken 157 days to complete the Great British Swim. Storm Callum, Storm Ali, hundreds of jellyfish stings and a disintegrating tongue caused by salt water could not stop his efforts. The finish line in Margate also represents the first time Ross will have set foot on dry land in over five months. In order to get ready for the radical adjustment, Ross has been undertaking daily exercises to ensure his land legs are back in time for the beach. 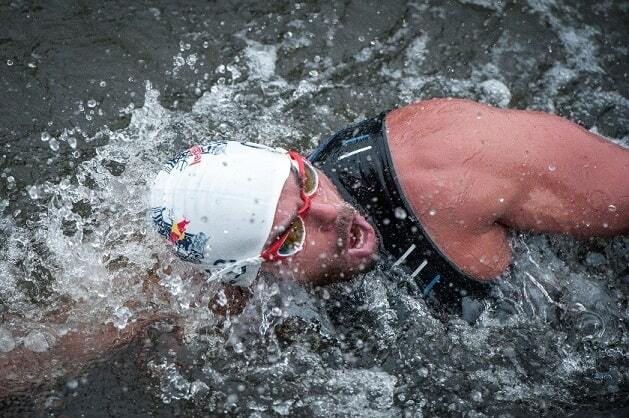 Ross has broken a number of records since the Great British Swim began. In mid-August he broke the world record for the Longest Staged Sea Swim of 73 days, set by Benoît Lecomte who swam across the Atlantic Ocean in 1998. Then in September, he became the first ever Britain to swim from Lands’ End to John O’Groats (900 miles) in just 62 days. However, when he lands back on Margate beach, he’ll officially become the first person in history to have swam around the entire coastline of mainland Great Britain.